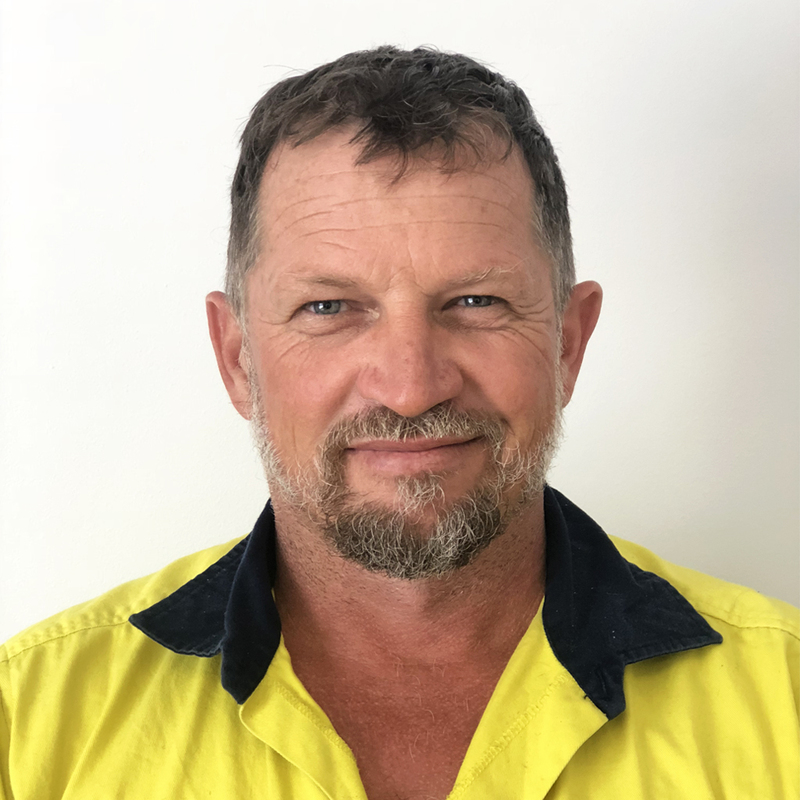 With almost 20 years’ experience in the construction industry Jarrad has all aspects of concrete covered. Passionate about innovation and product development, he always seems to have a solution for the most technical problem. 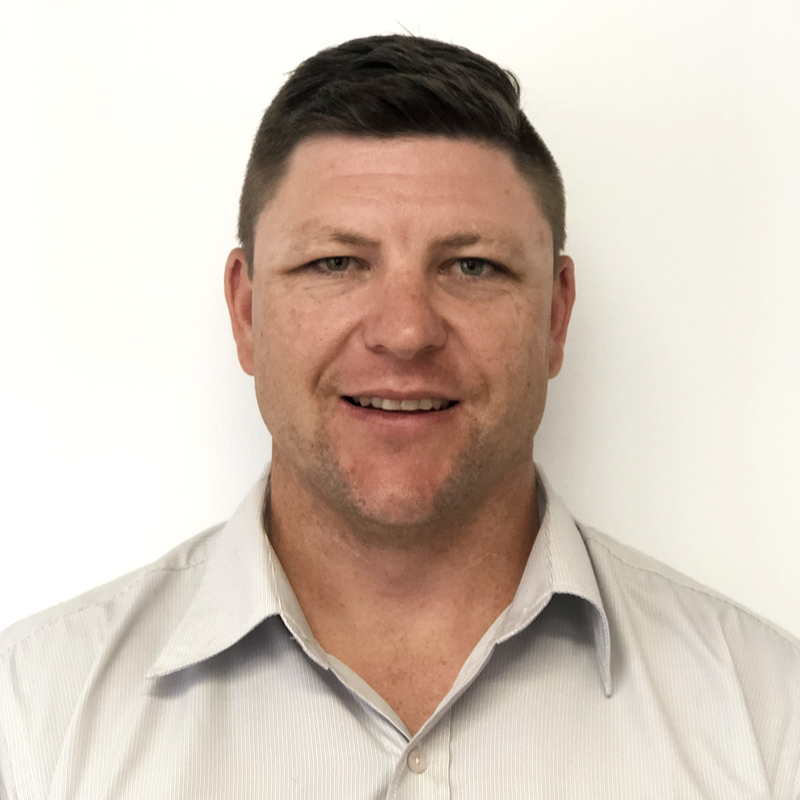 When Jarrad isn’t on the phone or in the office you’ll find him and his family heading to the beach or the bush for some rest and relaxation. 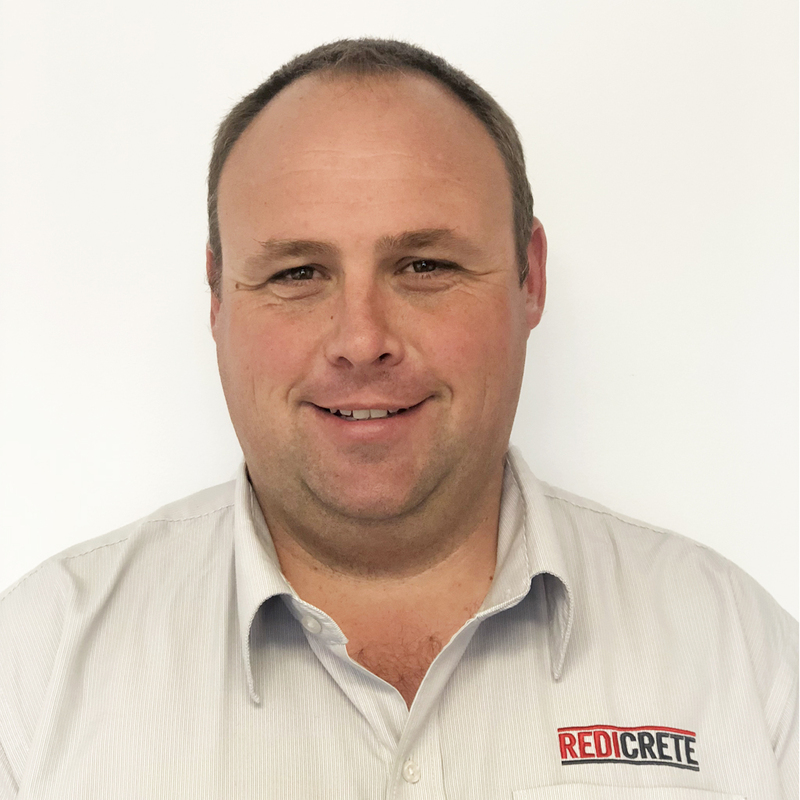 With more than 20 years’ experience in the local concrete industry Aaron has made his way through the ranks to become Redicrete’s Production Manager. He is one of the key pillars behind the smooth operation of each Redicrete batch plant, his customer focused attitude ensures product service and quality are held in the highest regard. When Aaron’s not at work, you’ll find him and his family playing a big part in their local community. She is the face behind the front desk and the voice on the other end of the line, however, Chloe is much more than this. Her creative flair and left of field thinking often catches the interest of clients looking for something a little different. When she’s not keeping the front of office in check Chloe is dreaming of or planning her next chance to travel overseas. 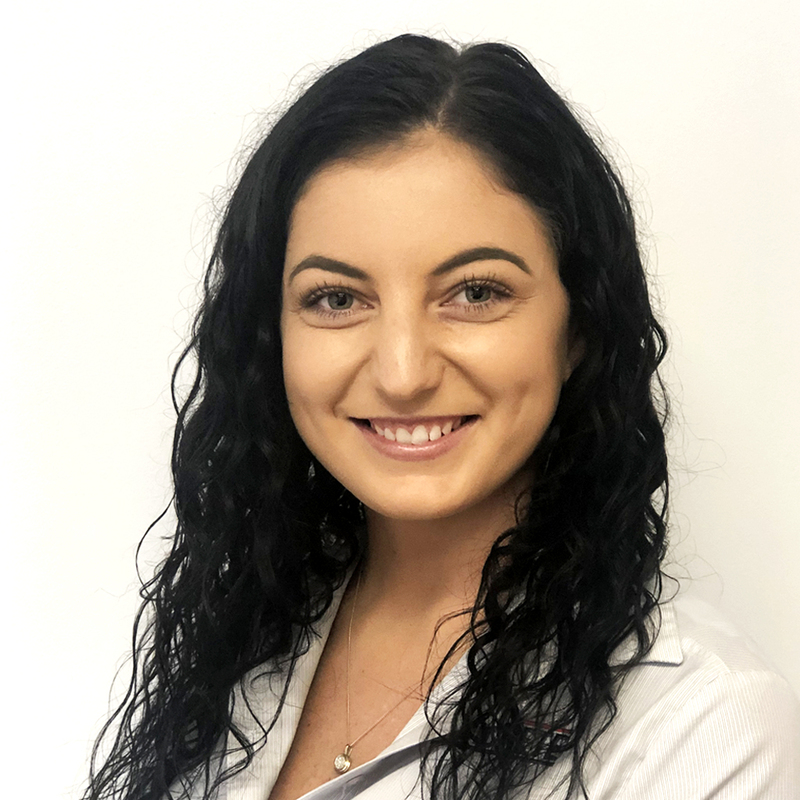 A natural in the administration world, Lara is your go to girl for any general admin enquiries. 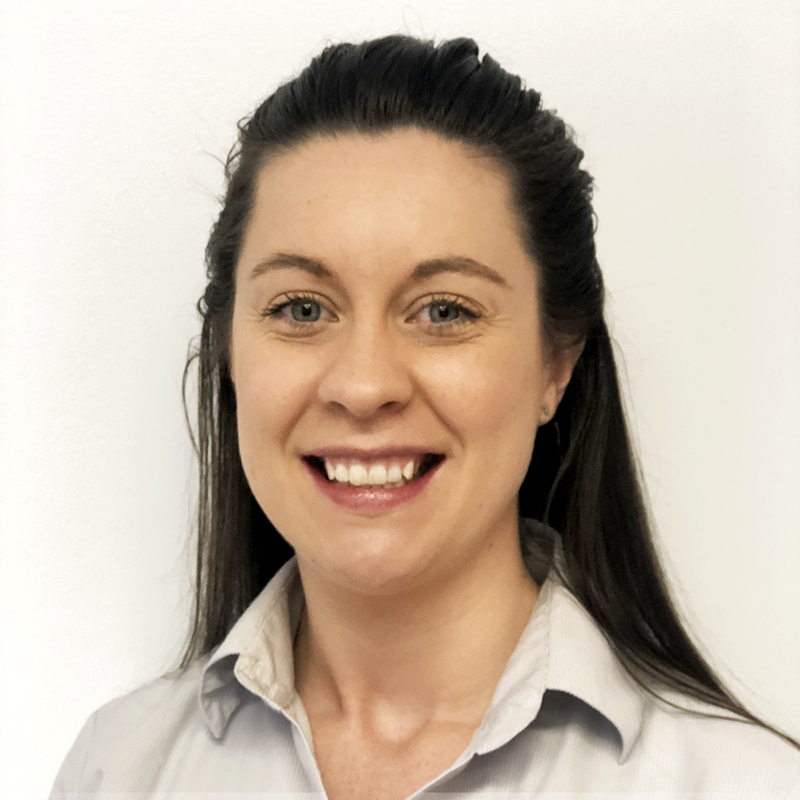 As a keen animal lover, she tried her hand as a Vet Nurse but was drawn back to the variety and challenges involved with the day to day duties of administration roles. Out of the office, you might find Lara dancing up a storm in Physie competitions or soaking up the sun at the beach. Mick has been batching concrete for eight years now and before that had been placing since he was old enough to pick up a screed. 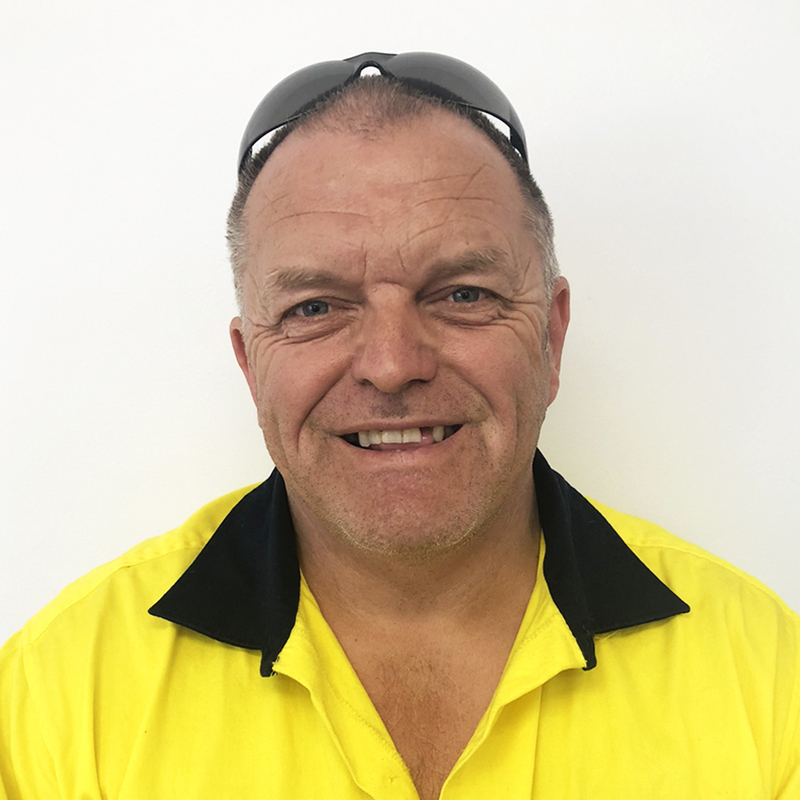 Based at the Tomago Plant, Mick has been a big part of the successful completion of some very large scale technical projects including the WesTrac facility at Tomago and the Williamtown RAAF base. When Mick isn’t cracking the whip on the last load for the day you’ll find him anywhere outdoors, either in a tent, a boat, or on a beach. Clint’s customer focus extends past his day to day efforts in the batch room. Whether it be customising decorative mixes or offering alternative products, Clint always puts the customers’ interests first. When he’s not at Cameron Park you’ll find Clint and his wife with caravan in tow looking for the next place to relax.